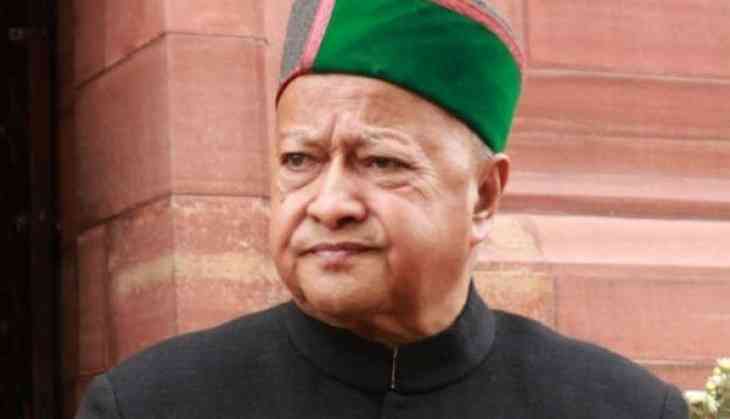 A special court of the Central Bureau of Investigation (CBI) on Thursday granted bail to former Himachal Pradesh chief minister Virbhadra Singh, his wife, and others in connection with a money laundering case. The court also directed them to furnish a bail bond of Rs 50,000 along with surety of the same amount. Delhi's Patiala House court has fixed April 25 as the next date for scrutiny of the documents. On March 9, the court had also granted bail to Vakamulla Chandrasekhar, director, and promoter of Tarini Group of Companies, in connection with disproportionate assets case involving Singh. Earlier this month, the Enforcement Directorate (ED) had filed a supplementary charge sheet against Singh, his wife and others under the provisions of the PMLA.